(NASHVILLE, Tenn.), September 20, 2017 — State Senator Ken Yager (R-Kingston) and Representative Ron Travis (R-Dayton) announced that Rhea County will receive a $525,000 Community Development Block (CDBG) grant for water system improvements. Yager and Travis made the announcement after receiving the information from the Department of Economic and Community Development (ECD). 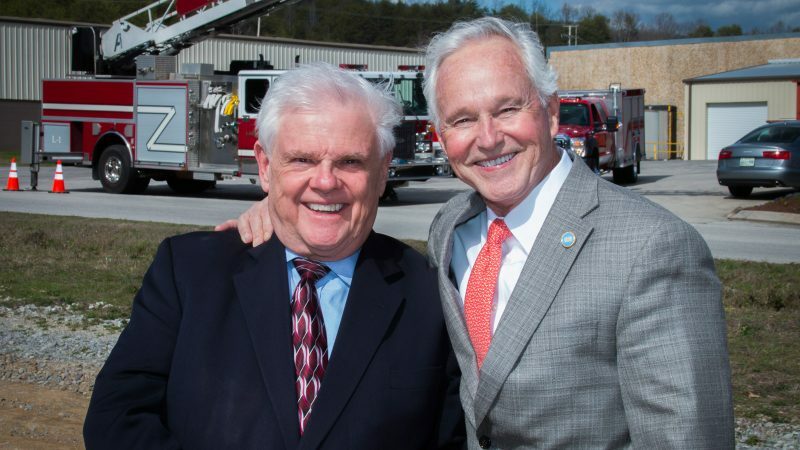 “I am pleased Rhea County will receive this major grant and appreciate the excellent work by our local officials in helping to secure the funds,” said Senator Yager, who strongly supported the application. The funds were allocated under a procedure authorized by the Tennessee General Assembly. ECD administers the grant program based on priorities set at the local level where community needs are best known. “The investment made by the Tennessee Department of Economic and Community Development in Rhea County is excellent news for our residents,” said Representative Travis.